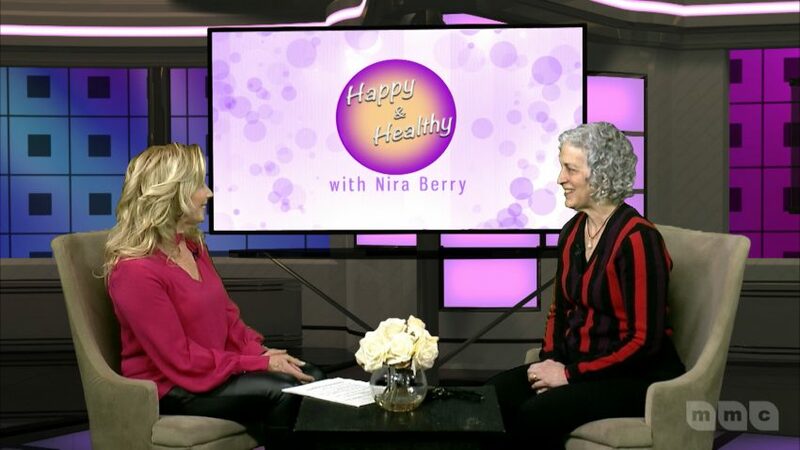 Tonight at 7:30pm on Happy and Healthy learn from Master Jeweler Leslie Sandler who discusses the jewelry trends throughout history. 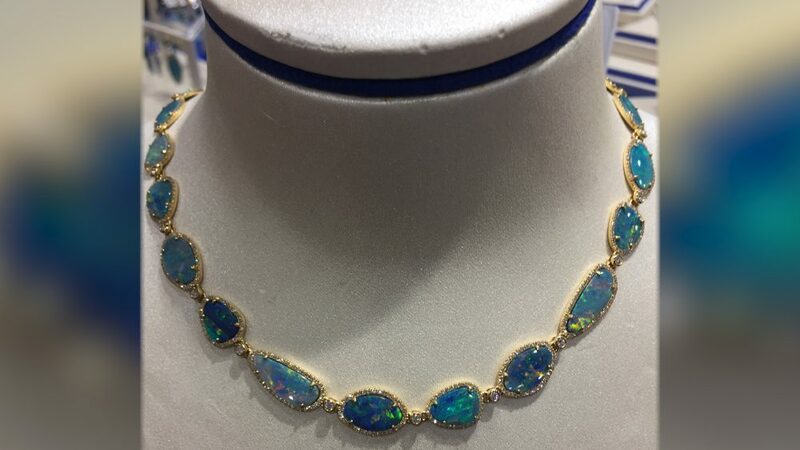 As a jeweler she shares all life events positive and negative and enjoys the history of a piece. 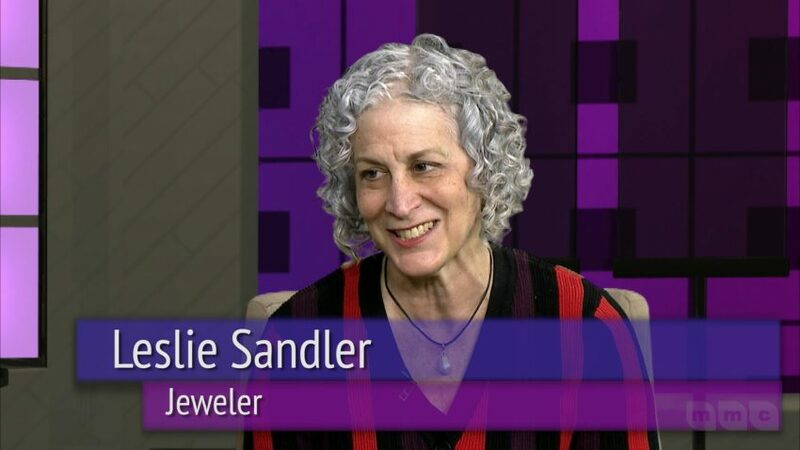 Sandler tells about Victorian, Death, and Suffragette Jewelry. As well as natural diamonds vs lab created vs clarified and the variation of engagement rings including the Royal Rings. For more information on jewelry visit www.jewelerforlife.com and visit www.mmctv.org for more episodes of Happy & Healthy.